UPESEAT 2019 exam is scheduled from 13 – 19 May 2019. Candidates can apply for this Entrance Exam by visiting the official website of the University. 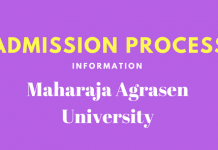 Application Forms are available since October 2018. The applicants should be well aware of the exam pattern of UPESEAT before applying for The Engineering Aptitude Test.The University Of Petroleum and Energy Studies will release the exam pattern in online mode. It will help candidates to know the detailed information & structure of the UPESEAT 2019 exam pattern. 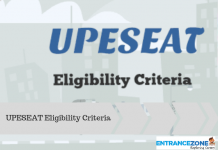 For more details, candidates can go through the article on UPESEAT 2019 Exam Pattern. The applicants are advised to divide the time accordingly so as to finish the examination within the specified time. Syllabus for UPESEAT 2019 is generally from NCERT textbooks. Thus candidates are expected to have a thorough knowledge of the all the basic concepts and implementation methods taught in class 11 and 12. 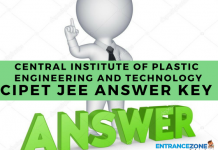 Candidates must practice by solving previous year papers so as to get along with UPESEAT 2019 Exam Pattern and score effectively.